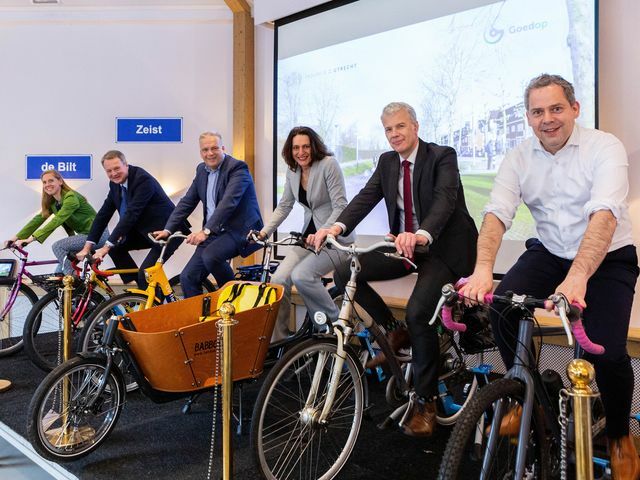 Province of Utrecht announces new Utrecht-Amersfoort fast cycle route, the first of seven planned for the region. Created on 14 March 2019 . 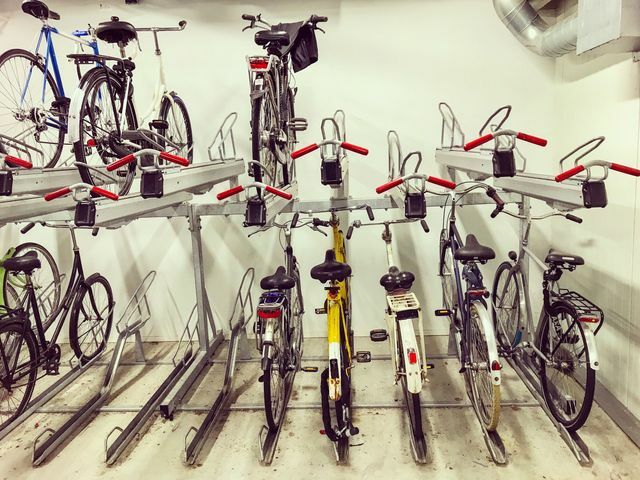 Mobility Advisor Roel Lenoir of 3pm compiles a list of the top 10 considerations when planning office bike parking. Created on 13 March 2019 . 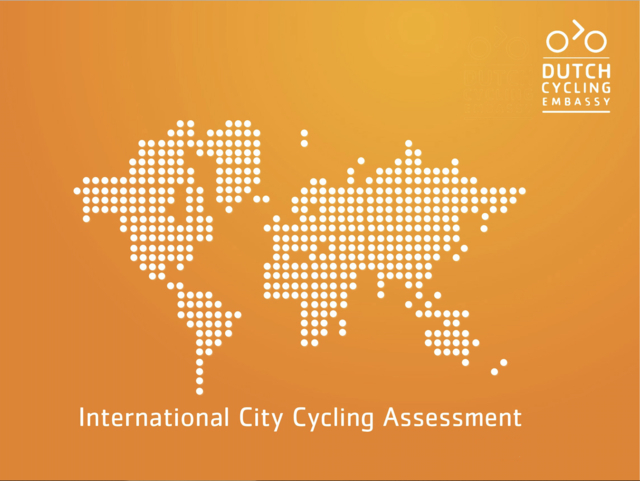 The ICCA is a project developed to inform how a city can improve their cycling practices and conditions. Created on 11 March 2019 . 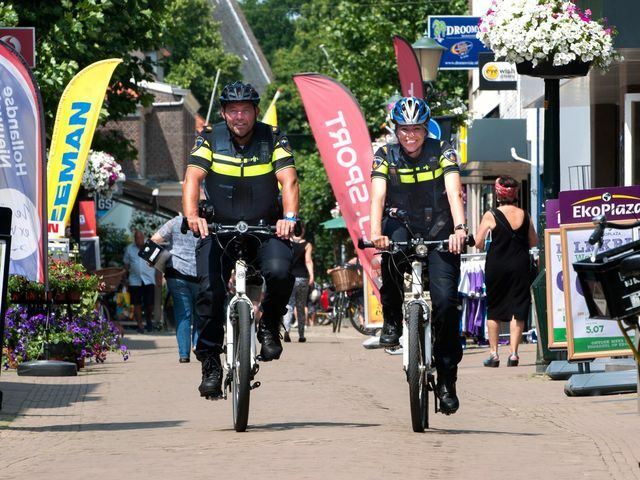 Dutch Ministry of Infrastructure announces goal to get 15,000 police officers cycling to work within three years. 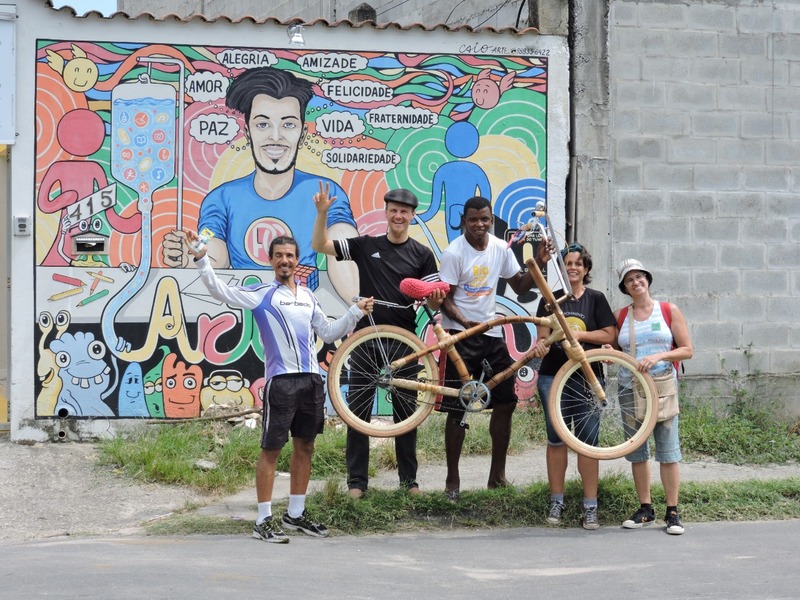 Last week, we recieved a little thank-you note from Ricardo Martins, from TheBambooTrip.com. Created on 04 March 2019 . 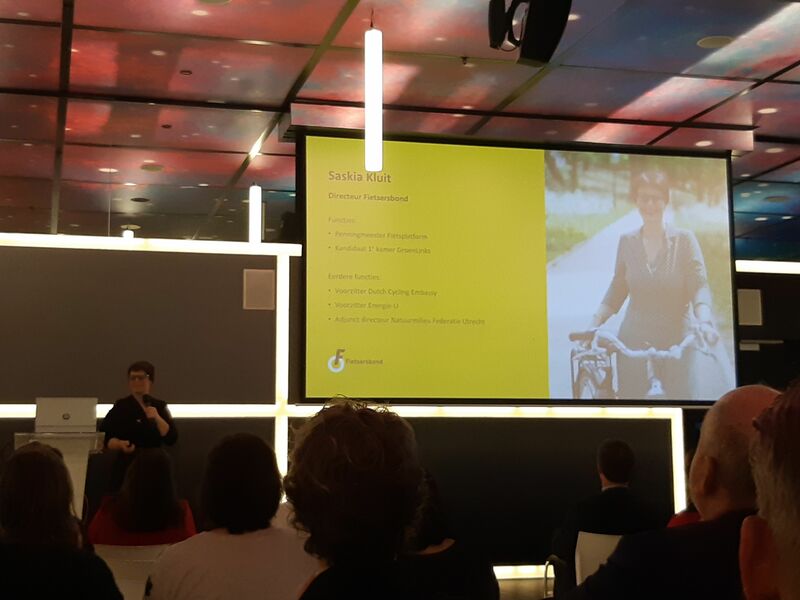 Looking back on the Dutch cycling year of 2018: over a million bicycles sold, 40% of them e-bikes. Created on 01 March 2019 . 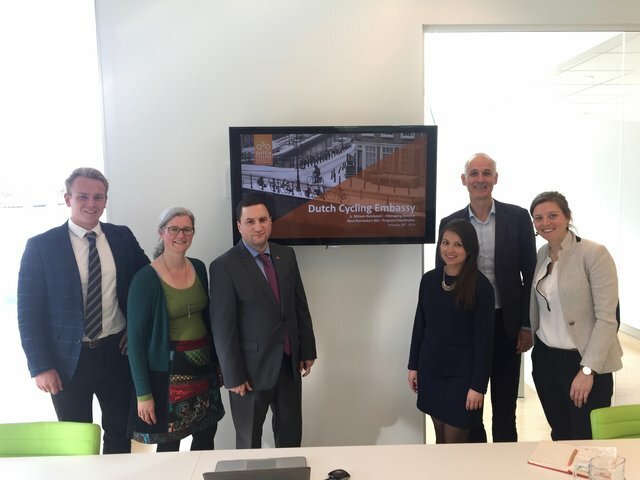 Today, the Dutch Ambassador of Armenia, Mr. Tigran Balayan visited the DCE office. Created on 28 February 2019 . 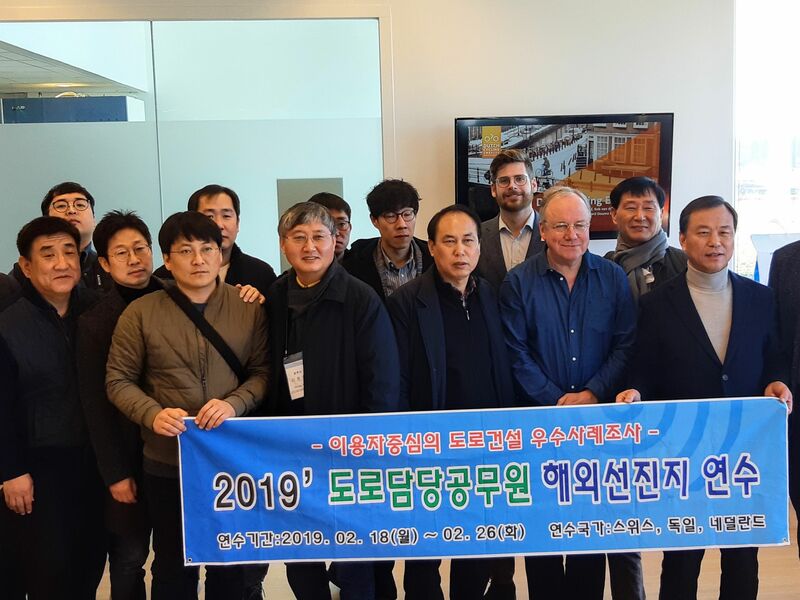 On February 25th, a Korean delegation visited Delft to learn more about the Dutch approach on cycling. Created on 25 February 2019 . 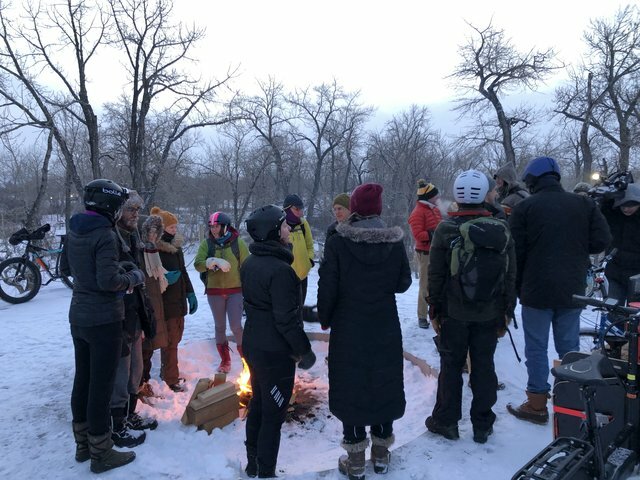 From 6-8 February the Winter Cycling Congress 2019 took place in Calgary, Canada. Created on 22 February 2019 .